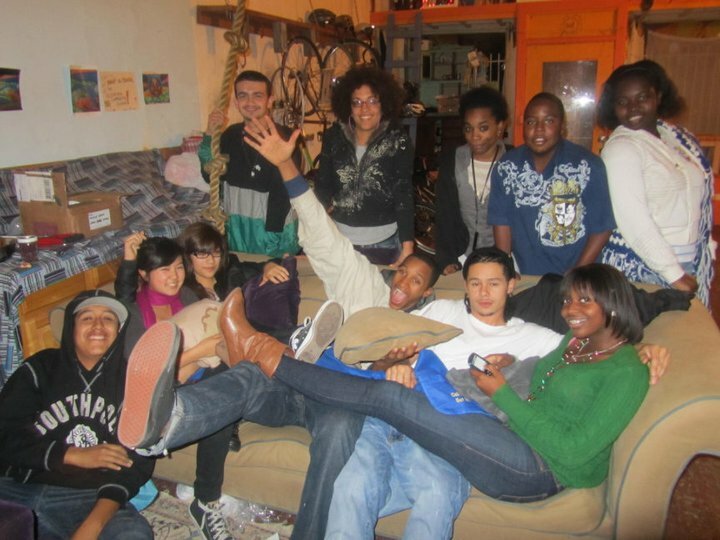 In the summer of 2005, SOL launched the SOL Youth Summer Internship, inviting youth from the community to learn and share about urban farming, gardening, sustainability, and food justice in Oakland. Curriculum focused on soil preparation, seeding and starting plants, harvesting and preparing food, creating educational materials for the community, and becoming familiar with local and global environmental issues and organizations. Much of what we fund raise goes toward internship expenses and stipends to pay the youth. Every summer since we began, the internship has taken new forms. For the first several years the program focused primarily on sustainability and elements of urban farming and food justice. In 2009 we partnered with the Bikery (our neighbor organization) and added elements of bike mechanics and safety. 2010 -2012 brought increasing focus on social justice, critical thinking, and youth leadership.